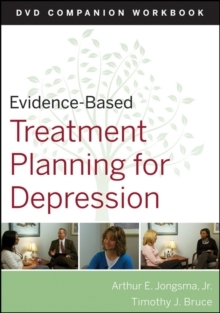 Improve the Quality of Mental Health Care This Companion Workbook to the Evidence-Based Treatment Planning for Obsessive-Compulsive Disorder DVD follows each section of the DVD, summarizing important content and providing section reviews as well as test questions and answers to enhance learning of the material. 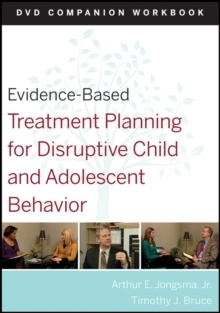 The Workbook can be used as an individual self-paced learning tool or in classroom or workshop settings. 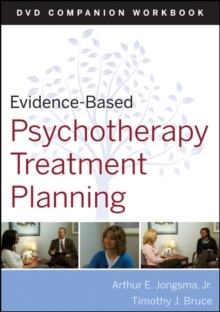 Designed to be used in conjunction with the DVD, this Companion Workbook includes: Summary highlights of content shown in the DVD Chapter review questions covering key chapter concepts Test questions of selected chapter concepts References to empirical support, clinical resources, and training opportunities for the empirically supported treatments (ESTs) discussed Scripts and critiques of the role-played scenarios demonstrating selected aspects of the ESTs Online links to client homework exercises consistent with the therapeutic techniques described and demonstrated Explanations of correct and incorrect answers to the test questions from each chapter Also available: Evidence-Based Treatment Planning for Obsessive-Compulsive Disorder DVD/Workbook Study Package / 978-1-1180-2893-3 This study package includes both the Evidence-Based Treatment Planning for Obsessive-Compulsive Disorder DVD (978-0-470-41792-8) and the Evidence-Based Treatment Planning for Obsessive-Compulsive Disorder DVD Companion Workbook (978-0-470-56859-0). 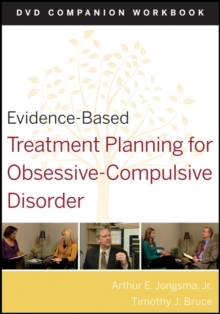 Evidence-Based Treatment Planning for Obsessive-Compulsive Disorder DVD / 978-0-470-41792-8 (sold separately) This DVD offers clear, step-by-step guidance on the process and criteria for diagnosing obsessive-compulsive disorder and using empirically supported treatments to inform the treatment planning process. 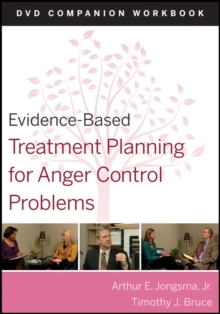 Evidence-Based Treatment Planning for Obsessive-Compulsive Disorder DVD Facilitator s Guide / 978-0-470-56851-4 The Facilitator s Guide assists professionals in leading an educational training session.